I designed this window light box as a last minute idea for my 'In This Together' exhibition at RVCA Gallery. The light box was found in hard rubbish by a friend. 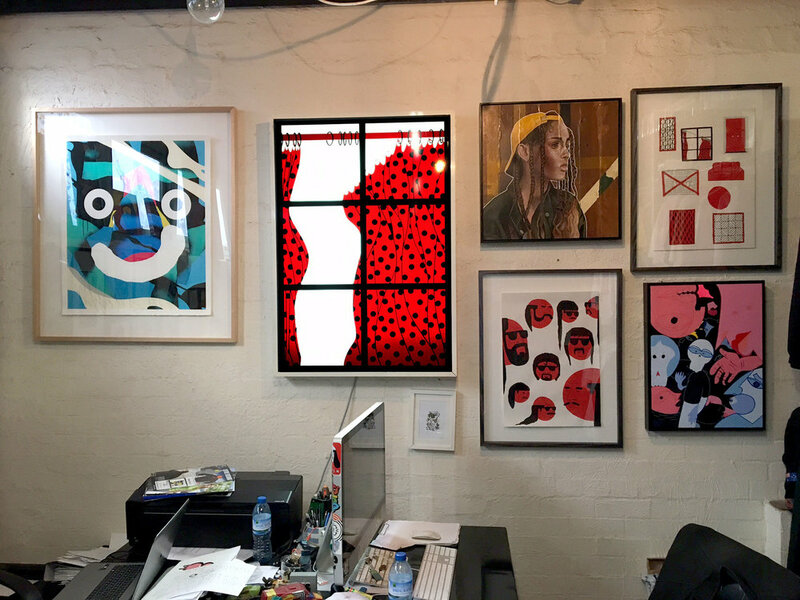 I designed it, hung it in the gallery then gave it back where it now lives in his studio.